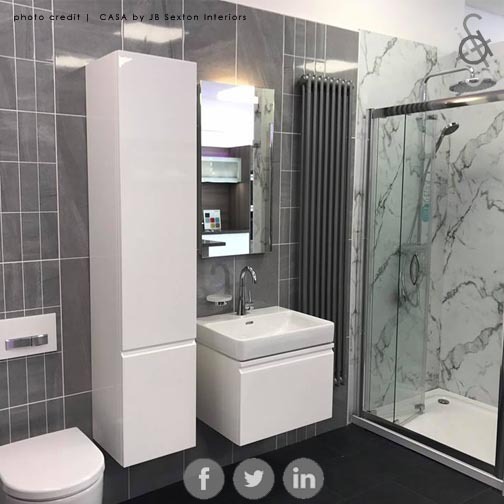 With an established plumbing and bathroom installation business in Dundee and Angus, JB Sexton wanted to expand their repertoire to include kitchens. 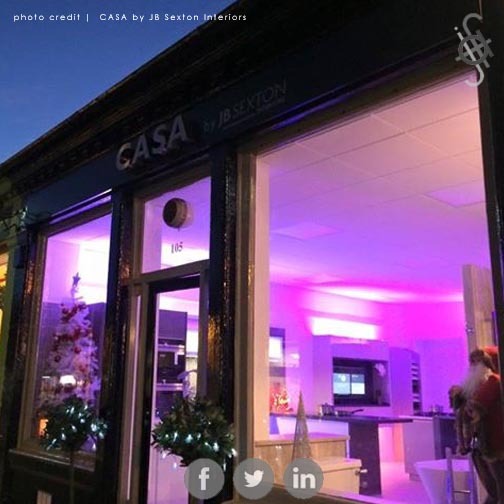 Snapping up a vacant unit in Broughty Ferry, we were tasked with creating a welcoming modern showroom layout to fit this space. 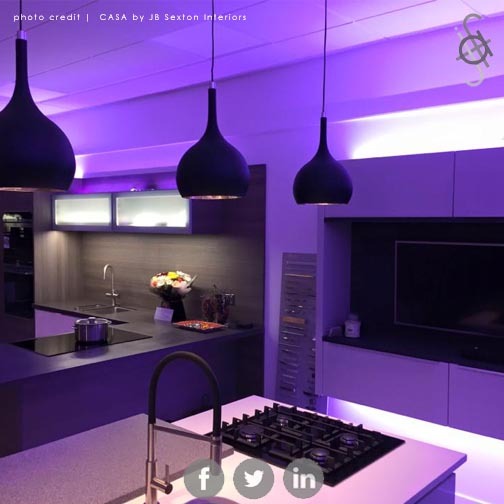 Working with the client's ideas about the layout, we met with suppliers and successfully integrated two full kitchens and two full bathroom suites into the space. 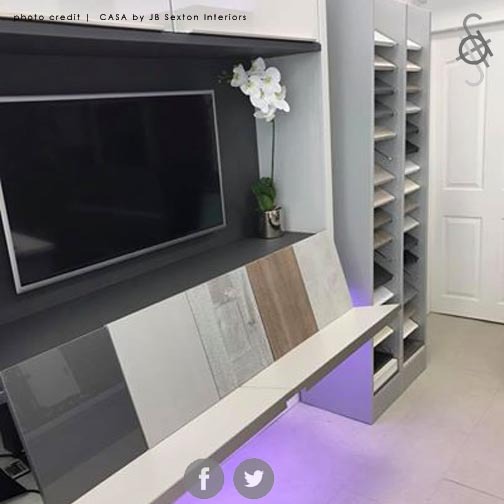 We were happy to be included in every aspect of the showroom layout, including specification of the light fittings, positioning samples and even helping to lay the floor on site. 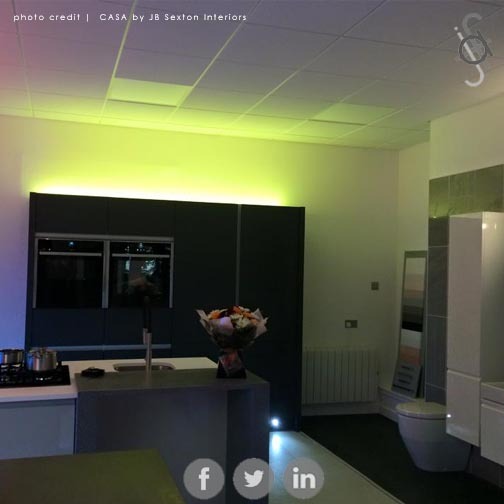 This close working relationship with the client allowed them to fully engage with their showroom design. 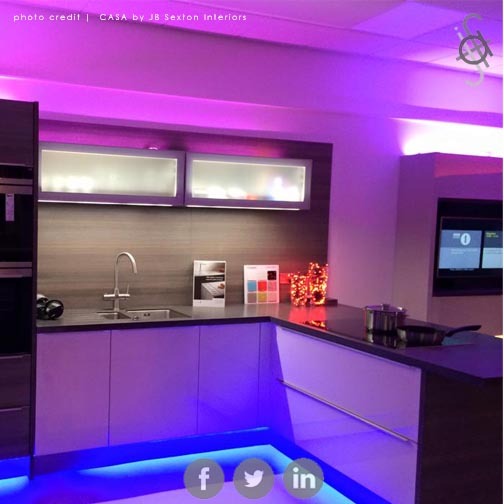 We were glad to be involved from concept to opening day!